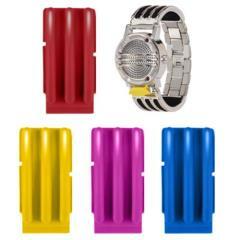 Power up like the Mighty Morphin Power Rangers with the Legacy Communicator! 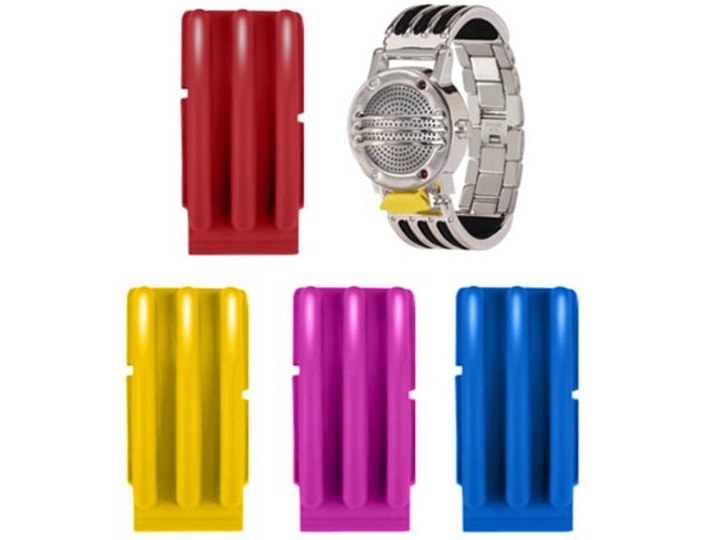 This first-ever release of the original communicator includes die-cast metal parts and metallic paint. 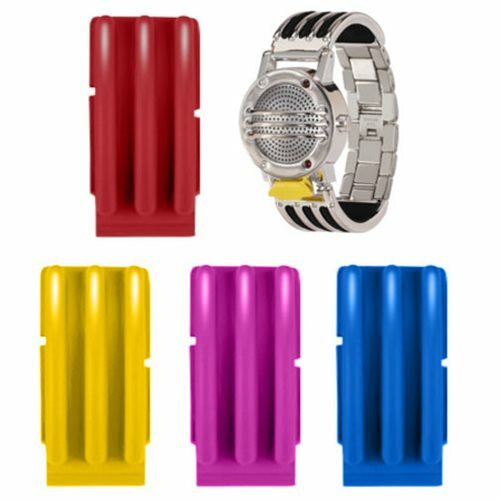 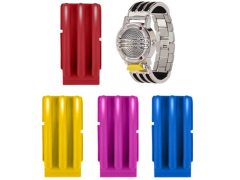 This highly detailed communicator features lights and sounds from the original Mighty Morphin Power Rangers series, as well as interchangeable colored bands (red, black, yellow, blue, pink) so you can morph into any of the 5 original Power Rangers!